Newington Town Crier - Welcome home, Marine! NEWINGTON - A Newington family is welcoming home their U.S. Marine this week. Sergeant Michael Napoleon Lallier returns after four years in the Marine Corps. 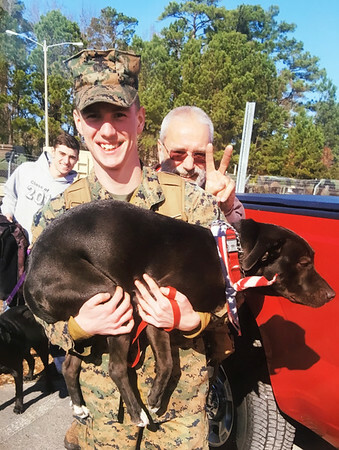 The Class of 2014 Newington High School graduate completed three deployments in the USMC. He comes home to his parents, Michael and Sandy Lallier, his 19-year-old brother Matthew and dog Remi. Sgt. 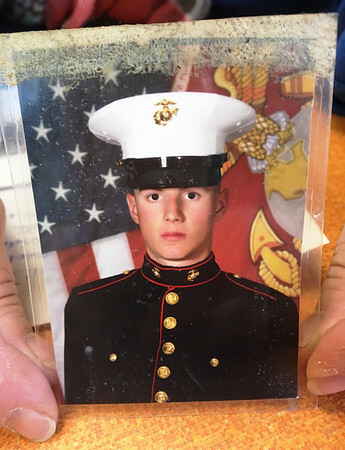 Lallier began boot camp in Parris Island, South Carolina in January 2015 and was assigned to as a Refrigeration and Air Conditioning Technician. From there he boarded the U.S.S. San Antonio, traveling with the 22nd Marine Expeditionary Unit through the Mediterranean Sea and Indian Ocean. His second deployment was with Combat Logistics Battalion 6 at the U.S. Air Base in Moron, Spain. Most recently Lallier was with Combat Logistics Battalion 2 at the NATO Trident Juncture in Norway. He moved up the ranks from private to sergeant, coming home only for brief visits between deployments. She remembered her first-born son expressing a passion for history early on in life. 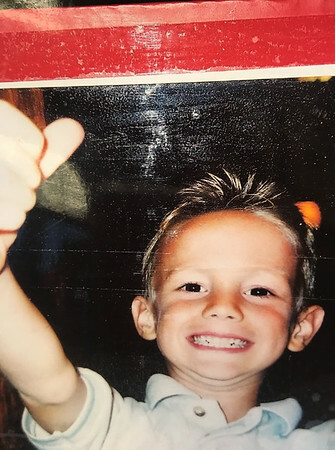 This fascination continued throughout his childhood and as he grew into a young man. “He didn’t even need to take notes in history class, he was that enthralled by it all,” Sandy said. 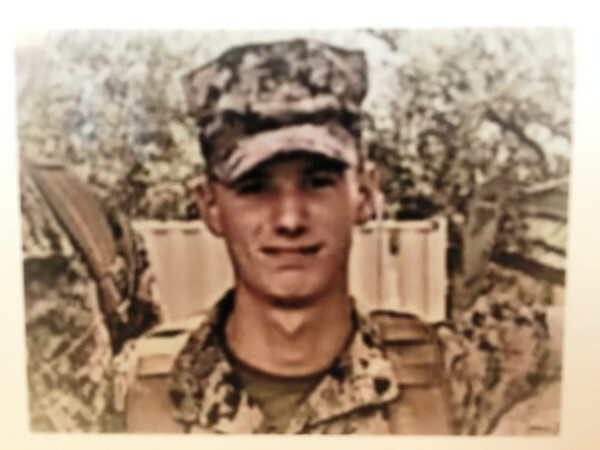 After graduating from NHS, Lallier began his own brand of training for a future career in the Marines. Now that he’s heading back home Lallier plans to start a new job as a diesel mechanic, another dream of his. Erica Drzewiecki can be reached at 860-801-5097 or edrzewiecki@centralctcommunications.com. Posted in Newington Town Crier, Newington News on Thursday, 24 January 2019 10:40. Updated: Thursday, 24 January 2019 10:43.